HIT! Last minute flights to Fuerteventura for only €55! UPDATE 11.5.: new dates available for €55 from Frankfurt, Köln and Nuremberg: 12.5.-16.5. or 12.5.-19.5. 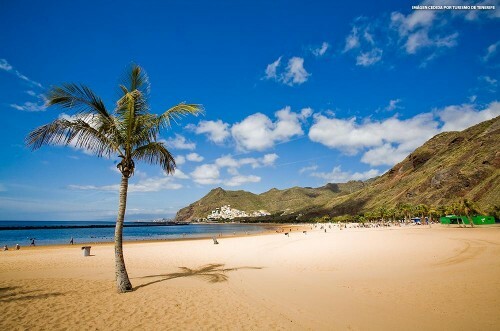 Another day, another new cheap tickets to Canary islands! Expedia now offers cheap charter flights from Germany to Fuerteventura for only €55! You can fly from Frankfurt, Hannover, Leipzig, Stuttgart or Nuremberg for the same price. 20 kg luggage is included too. Book fast here before it’s gone! Fuerteventura offers plenty of accommodation options from budget hostels to luxury 5 star hotel resorts. Check our latest deals and promtions. « Cheap flights to Indonesia: Jakarta for only €365!